Frustrated Barclays customers have been locked out of their online accounts for hours today. 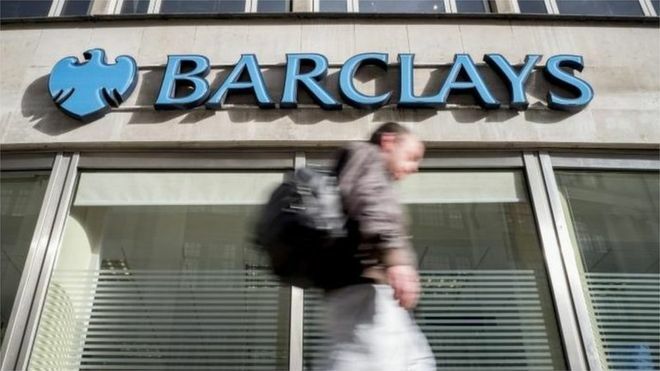 The problem began on Thursday morning and hit the Barclays website and telephone banking. The bank said it had "technical problems" that it was working to fix and that its mobile phone app was working as normal. But fed-up customers took to social media to vent their frustration as the outage continued through the day. A Barclays spokesperson told the BBC: "We're currently experiencing some technical problems. "We're on it, and as soon as it's fixed we'll let you know." The bank added that customers would still be able to use Barclays Mobile Banking app to check their balance, make and receive payments. Customers were told: "You should still be able still make payments to existing payees through mobile banking, however new payees aren't possible at the moment due to the incident." It also told them: "You can still use your card to make purchases as normal" and "payments into accounts are unaffected by the issues we've faced today". But one alarmed customer said money had disappeared from his account.